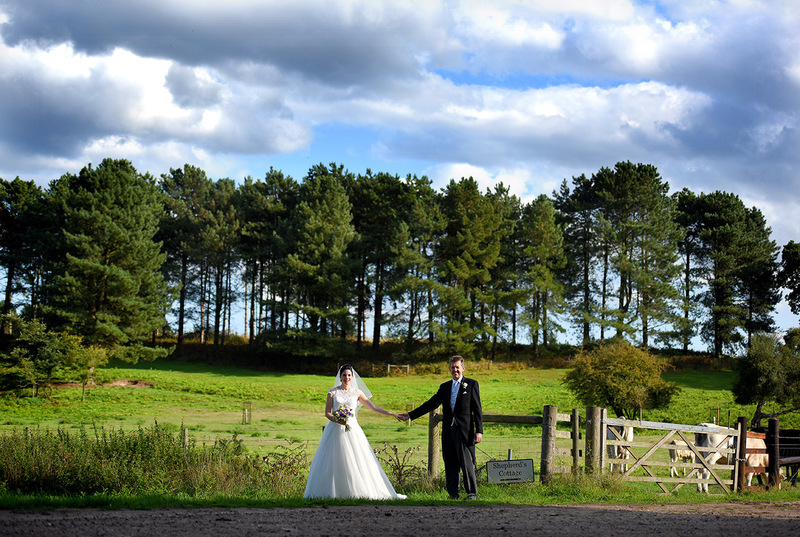 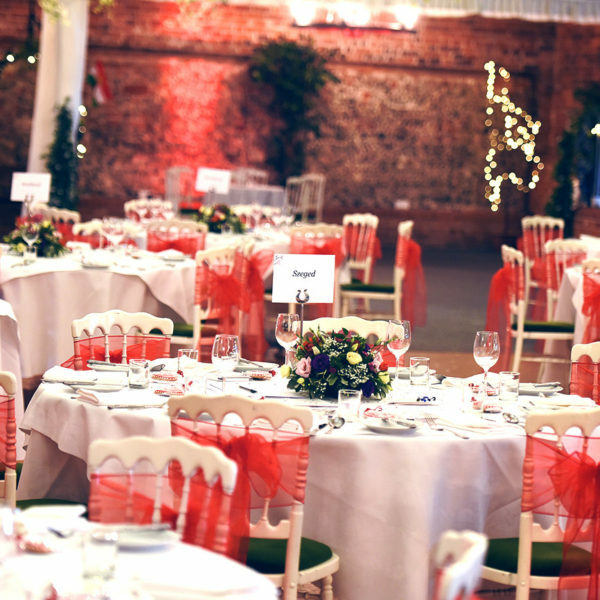 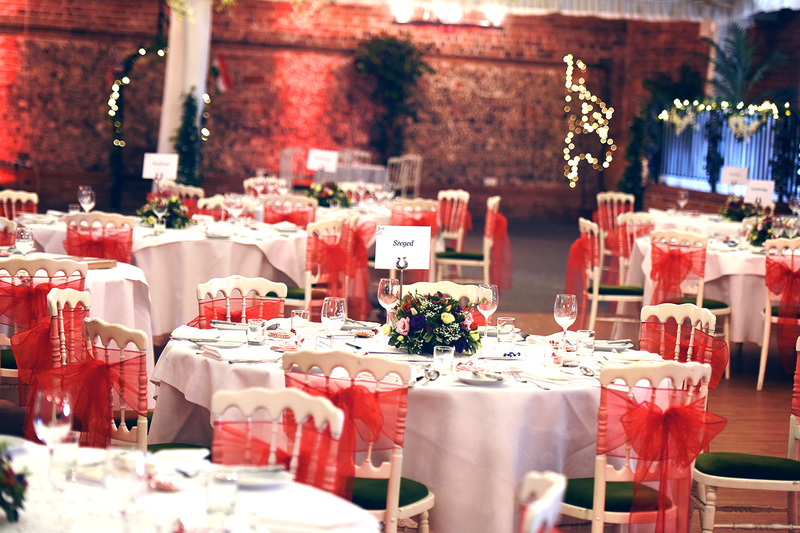 Wantisden Valley wedding venue is set in the heart of the Suffolk countryside. 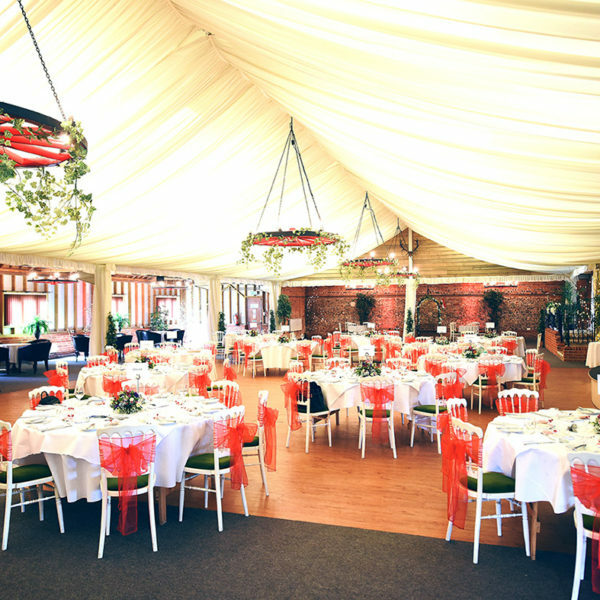 At the top of a tree-lined drive is the beautifully restored Main Barn, which can welcome up to 300 guests. 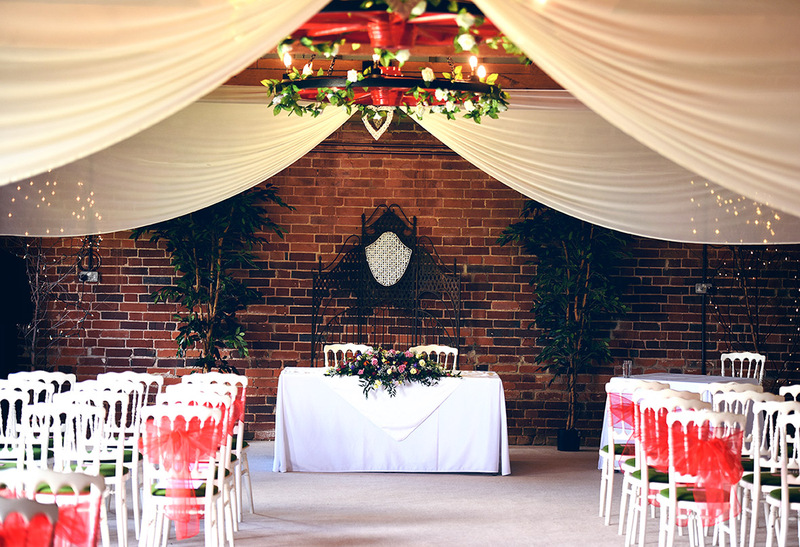 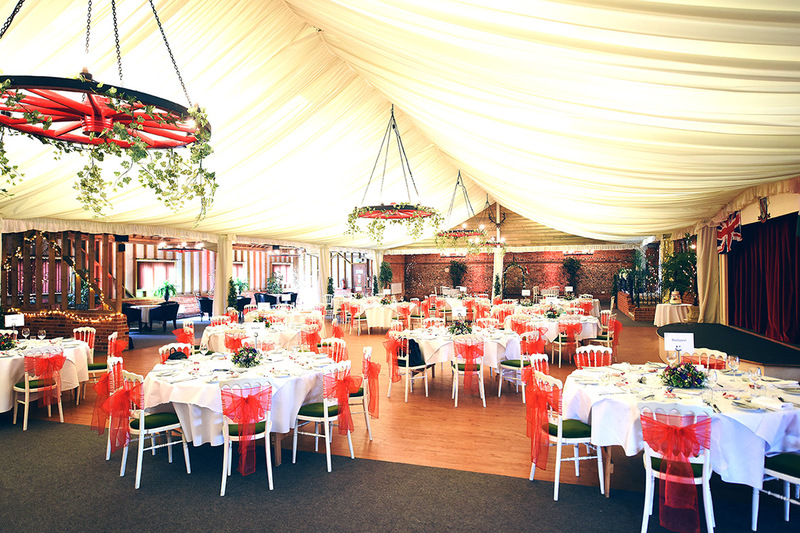 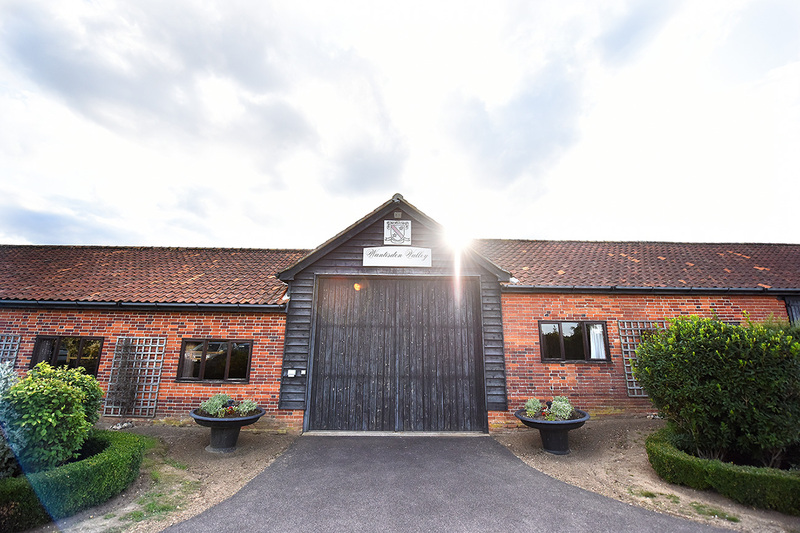 The characterful Mixing Barn, which fits between 40 and 170 guests, is a lovely setting for your ceremony. 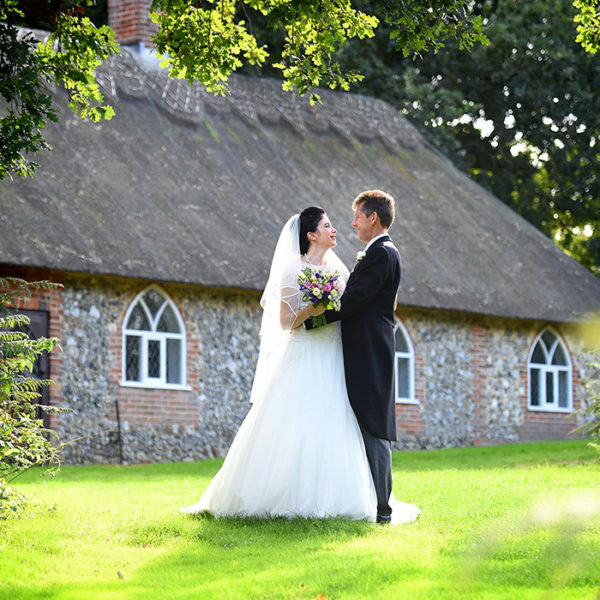 The 18th century Shephard’s Cottage is ideal for smaller weddings, catering for up to 40 guests. 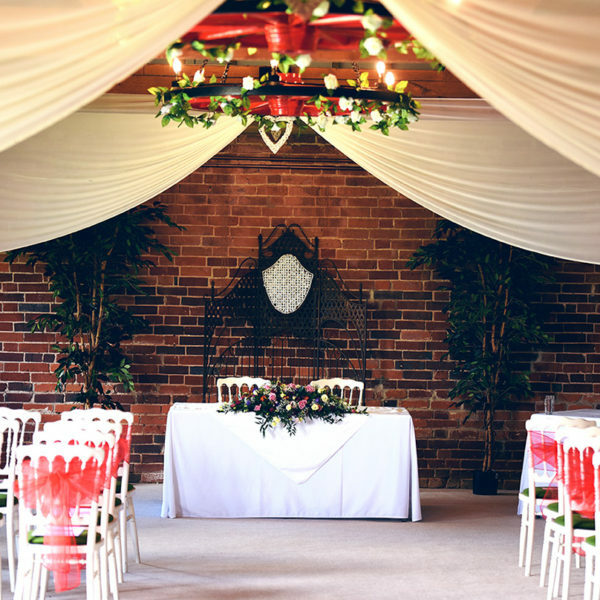 The thatched cottage has lots of lovely period features with gothic windows, a log fire and original brick floor. 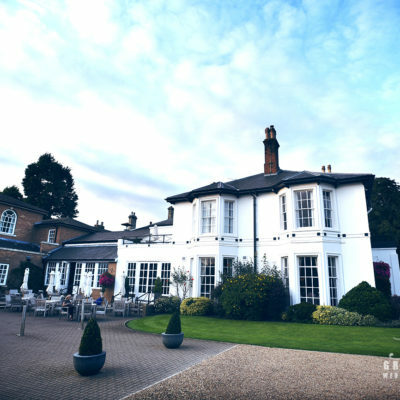 It sits on the edge of a medieval wood and overlooks the beautiful lakes. 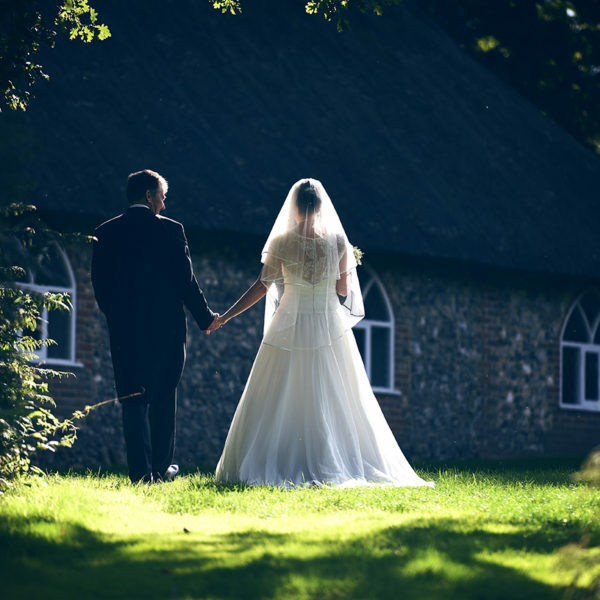 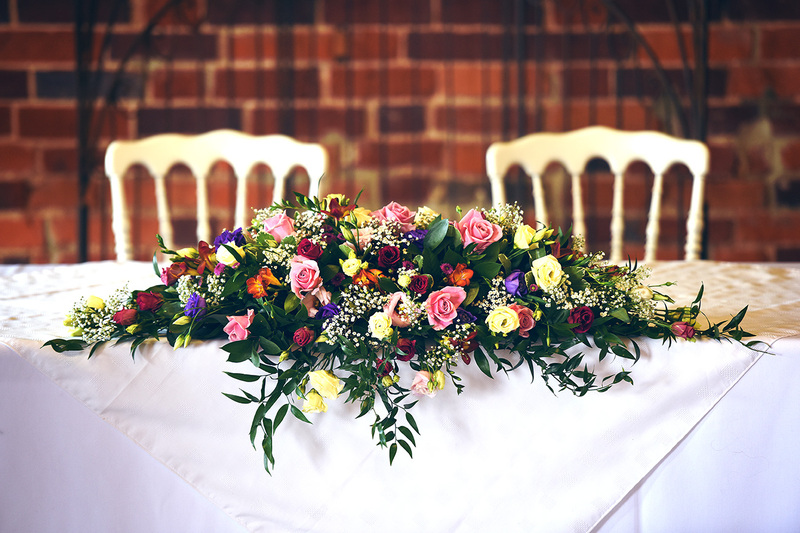 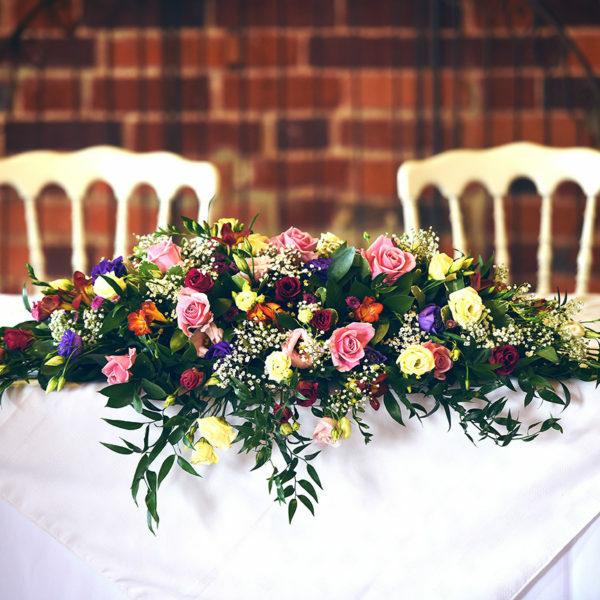 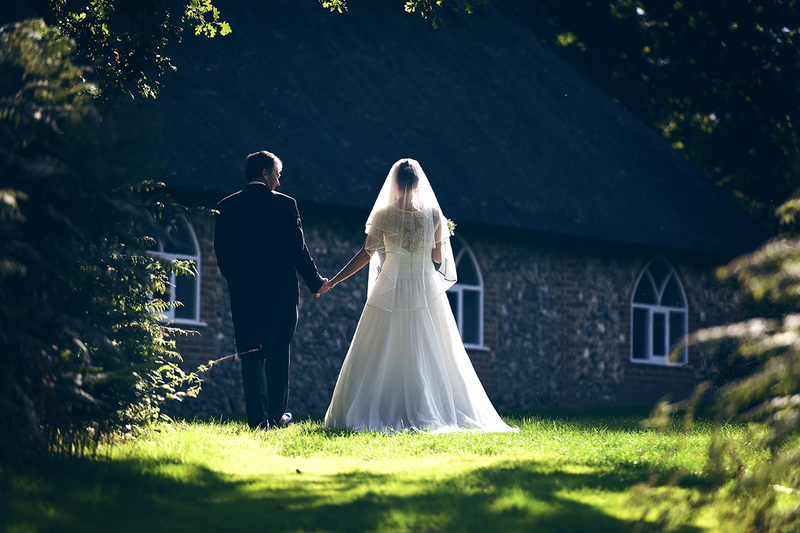 Gregg Brown is a professional wedding photographer based in Essex, covering weddings and civil ceremonies across Suffolk, Cambridgeshire and Hertfordshire. 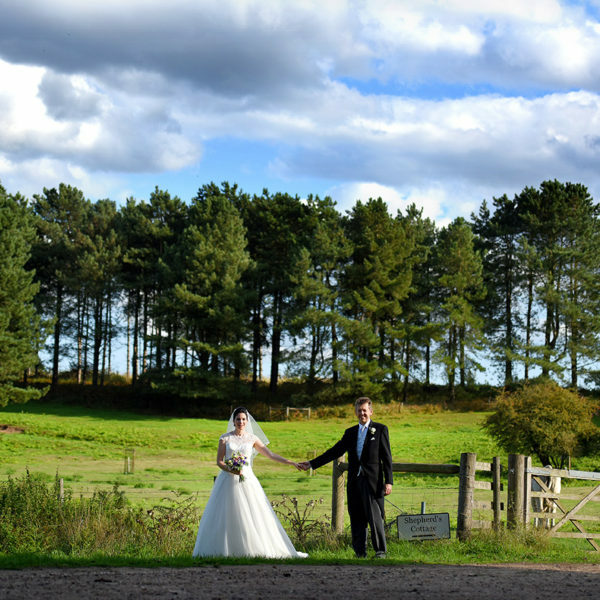 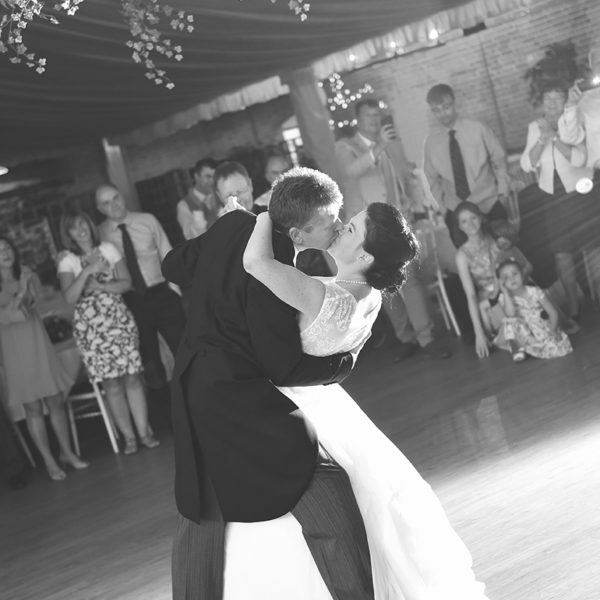 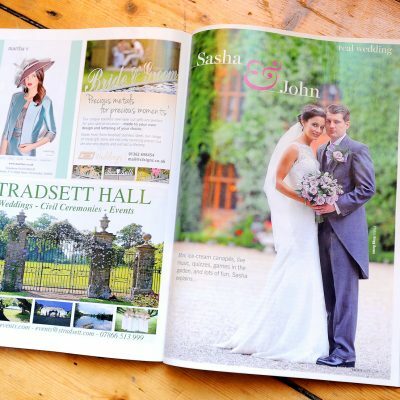 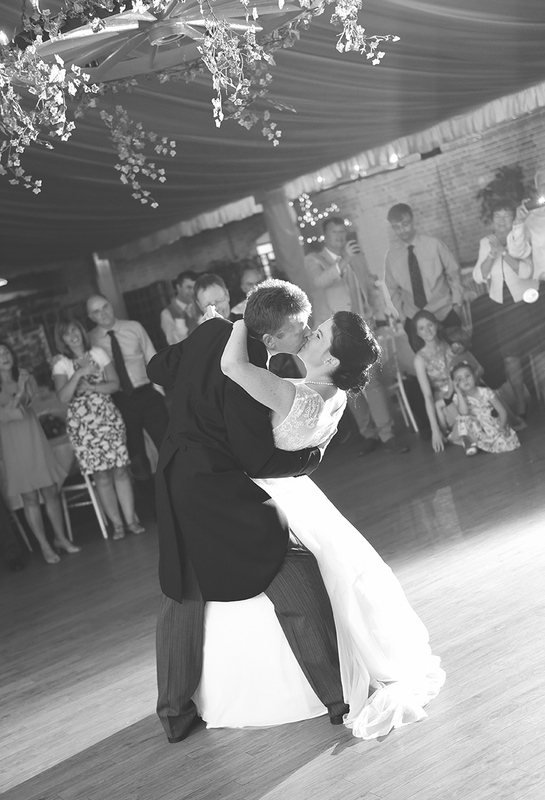 Click here to see other Suffolk wedding venues Gregg works at.